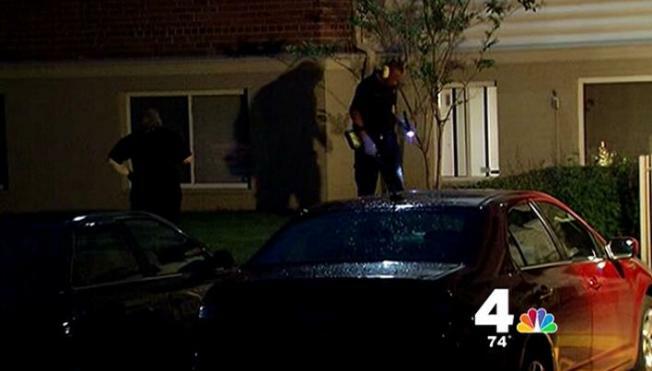 Two gunshot victims were found at a District Heights, Md. apartment complex Thursday evening. According to police, crews responded to the complex at 3300 Walters Lane for a shooting at approximately 6 p.m. There, they found one man suffering from non-life threatening injuries and another seriously injured. Both were transported to a local hospital, where the second man is in critical condition. Officials have not released any suspect information or details surrounding the shooting.